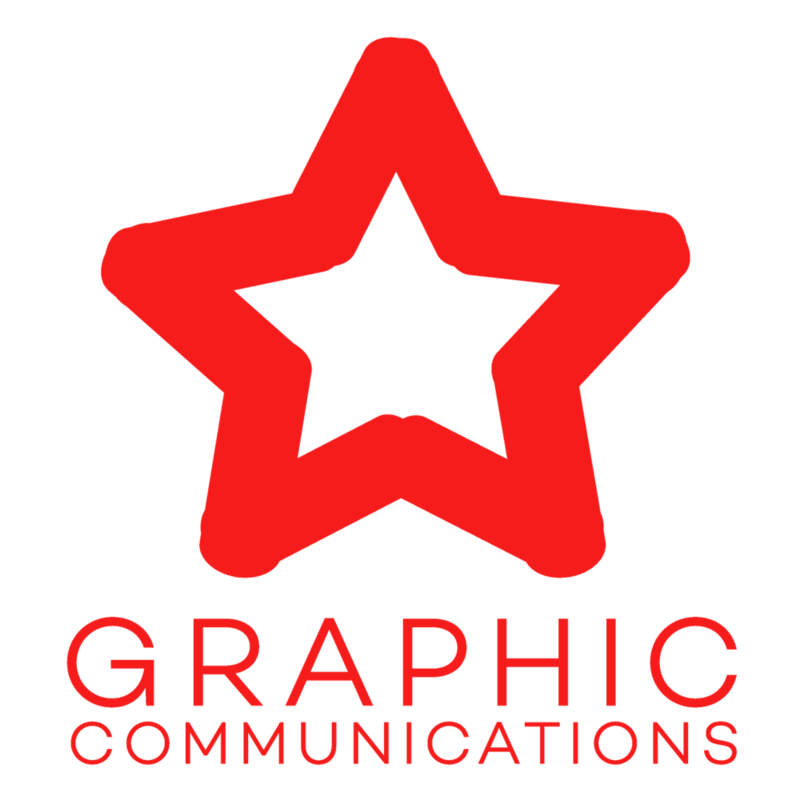 Register to get periodic information on the awesomeness that is Tri Star Graphic Communications. Where would you like to get your updates? Your home email may work better than your school email. Make sure to choose something you check every once-in-a-while. From time-to-time we may mail important invitations or information. if you would like to receive any physical mailings, please complete below. We enjoyed meeting you today, and look forward to keeping in touch!